How and Why to Bleed a Radiator? 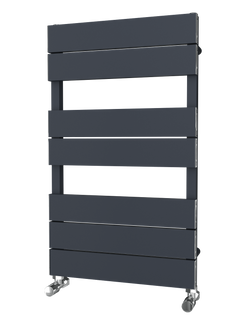 If you’re not familiar with the term, bleeding might sound bizarre when talking about a radiator, but it’s a vital procedure that your radiator needs to function smoothly long term. Although, it may sound complicated and messy, it’s as simple as releasing trapped air. In short, you bleed a radiator as a cleaning measure to prevent any negative effects on the heating ability of the radiator. You need to bleed your radiator to minimise the chances that your radiator will build up cold spots within it. 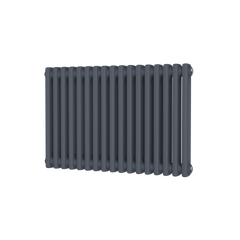 Cold spots can affect the efficiency of your radiator and prevent it from heating your home. 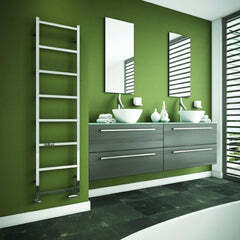 Bleeding your radiator will keep your house toasty in the winter whilst also saving on your energy bills. Air can become trapped in your radiator due to a pressure drop in your boiler. 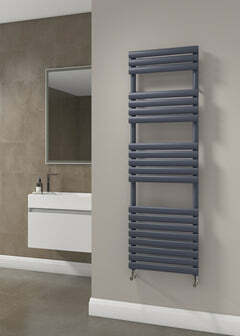 Generally, this occurs as a result of not using the radiator for some time, such as during the summer. Initially you may not be familiar when your radiator needs bleeding but as as a home owner, you’ll likely begin to recognise the signs. One sure fire way to test whether your radiator may need bleeding is if it’s on, but not warming up. Once you’ve discovered the source of the problem and your radiator needs bleeding, the first thing you should do is switch off the heating. With a cloth in your hand, you should then try loosen the air valve, often located on the right hand side of the radiator. If you’re unsure where to find it, you can find it in the manual. If you hear a hissing noise, you’ll be releasing the troublesome air from the radiator. If for whatever reason your valve is too stiff to loosen with your hand, you can use a flat screw driver or the radiator key. Once the air has been released, water will start to leak from the radiator, at which point you know it’s now full with water again. You’ve successfully bled your radiator – pat yourself on the back for a job well done! Before celebrating too frantically, be sure t0 check whether the pressure of the boiler is normal. The central system can be affected if the pressure of the boiler changes significantly as a result of releasing the air. If you find the boiler pressure dropping, try tightening the valve as it may bring the pressure back to normal. If you feel that the situation is getting worse, go through the manual and take the necessary steps within. If you follow all the steps correctly, you should not have to deal with any further complications. If you have any questions please don't hesitate to give our friendly team a call on 01803 450330.